Do you want to play Dragon Nest South Korea server when you are living in Russia, Japan, Singapore, Malaysia, elsewhere outside South Korea? 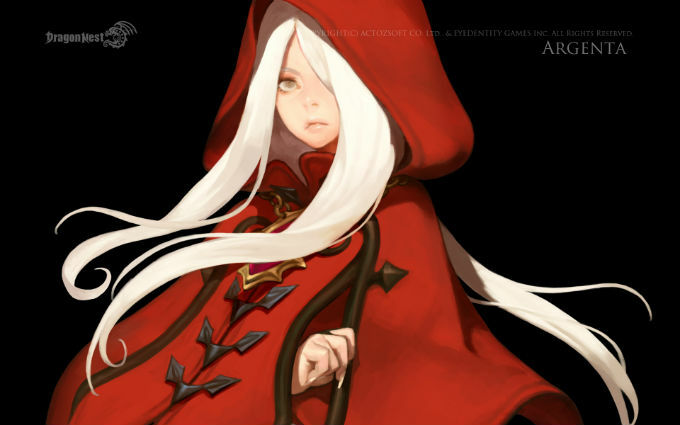 Though Dragon Nest South Korea server changed publisher two times. This game is finally published by Pupugame. There are servers in China, Taiwan, Southeast Asia, North America. But South Korea server is the first server update class, in-game item and so on. So you can Dragon Nest South Korea server to experience latest updates first time. Follow me to play Dragon Nest South Korea Server outside of Korea now. Before start to learn how to play DN South Korea server, please check this game minimum system requirements as below. 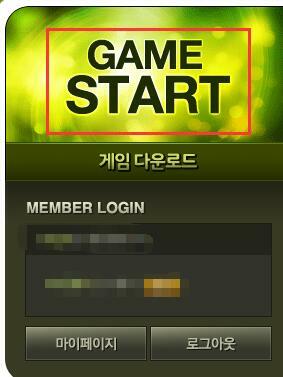 Create one Dragon Nest KR account to get started. When you Sign Up Pupugame for playing Dragon Nest Korea server, you will find it requires to verify I-Pin or Korean phone number. 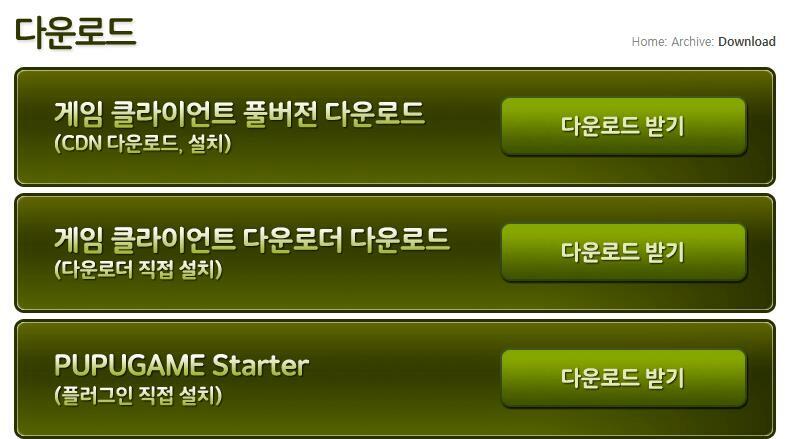 If you can’t pass this step, you can order one verified Dragon Nest Korean account on OBTGAME. It is a reliable seller for any South Korean website. 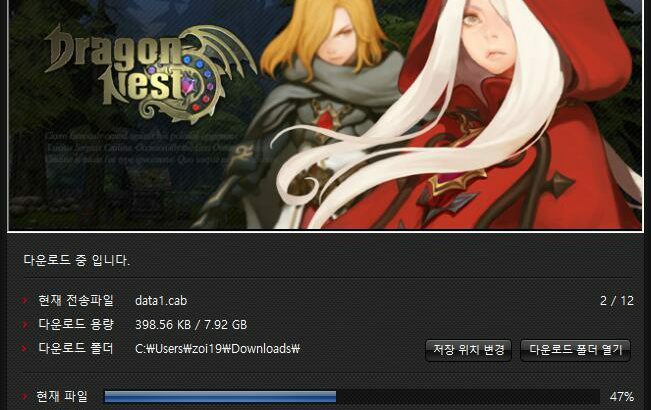 There is no need to login to download Dragon Nest KR client. 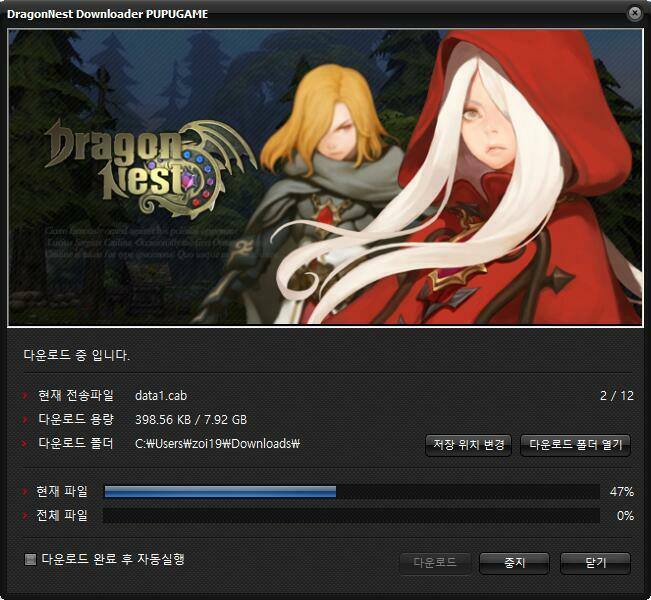 You can download and install Dragon Nest Korean client from its official website. Once installed successfully, than tap Game Start button from DN KR website. Then access game to create characters. Notes: I don’t know Korea language, how Can I Play Dragon Nest South Korea Server? 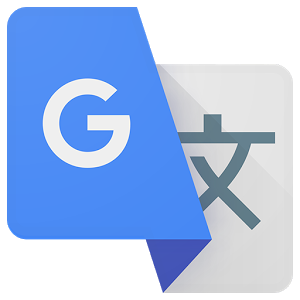 You can install Google Translate App on your mobile device, use its camera to recognize korean characters. It is very convenient.